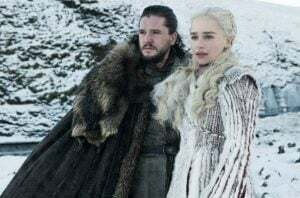 It’s easy to get ahead of yourself with expensive Easter decor, to wow the adults and kids during a scavenger hunt or brunch. 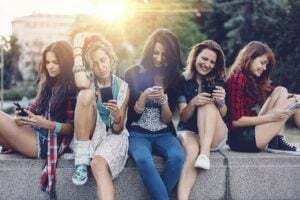 But DIY touches are more authentic and save tons of cash, so get to crafting with one of these adorable designs. Just because winter is over doesn’t mean that wreath season has to end. 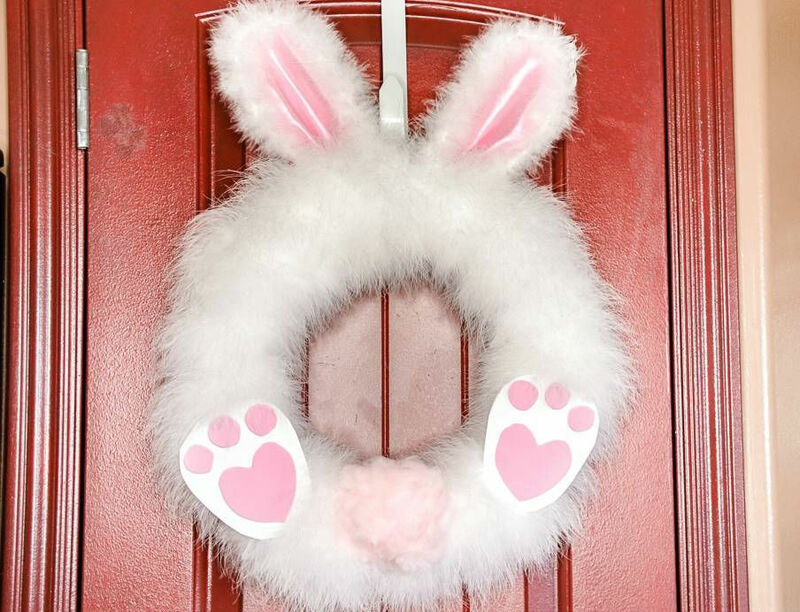 Say hello to a fluffy white rendition with satin pink bunny ears and paws poking out for a playful way to greet visitors. There’s few things prettier and more symbolic of Easter than a Robin’s egg nest. Bring Mother Nature to your house with this organic blend of natural browns and exquisite turquoise. 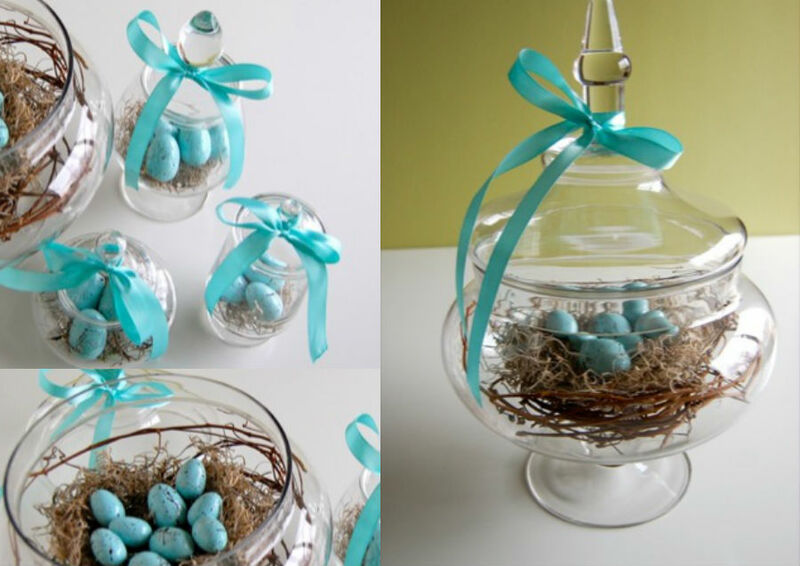 All you need for this display is a clear jar, wooden eggs, paint, moss, and ribbons, and a wreath. 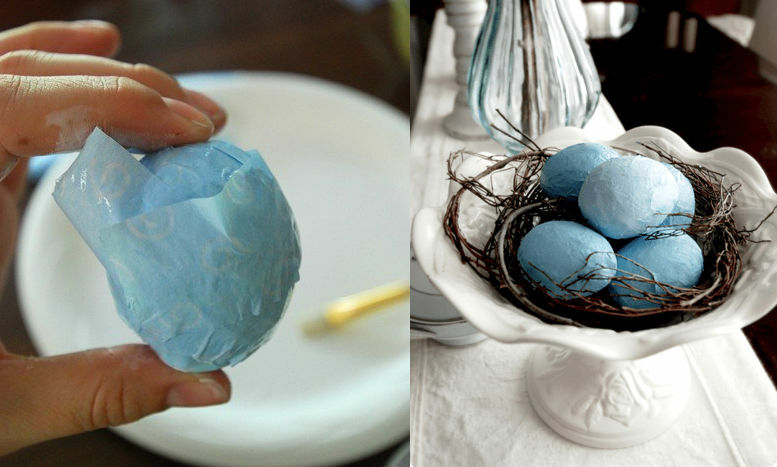 This DIY crafter used paper cache to really make her eggs pop. Using strips of tissue paper, you slowly layer almost 20 pieces onto each egg. 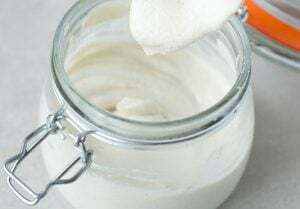 This might be a task for parents only, as it may frustrate sticky little fingers. 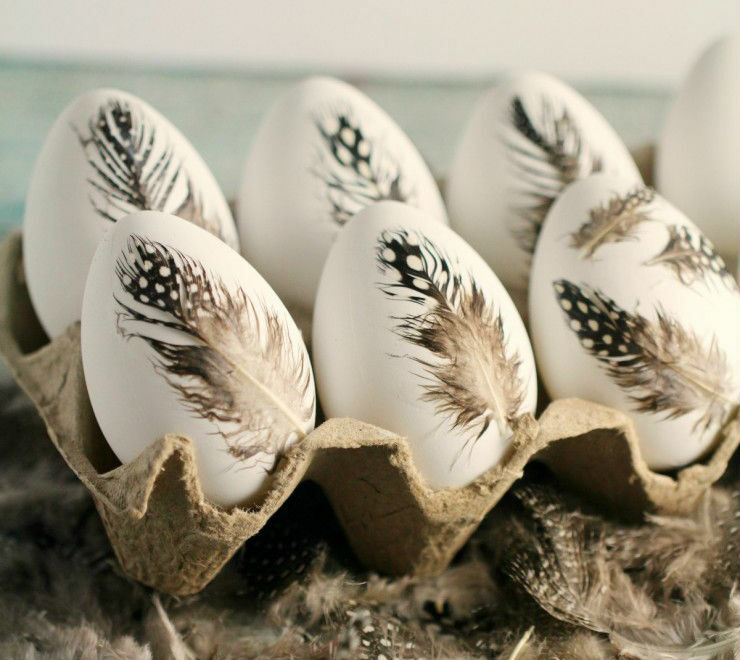 These eggs are elegant and understated enough for adults-only get together. Plus, they’re made from faux Easter eggs at the dollar store instead of the messy, cracked nature of real eggshells. Just brush on the feather and let it dry! 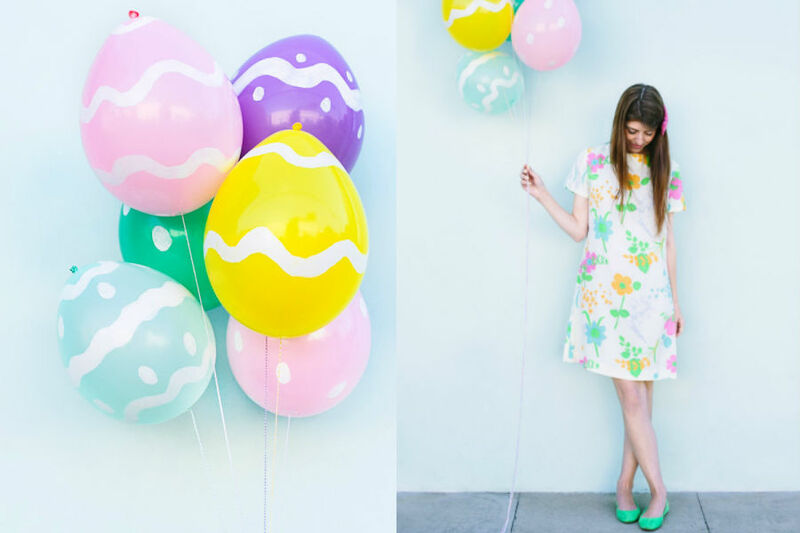 Want a southwestern twist on Easter? 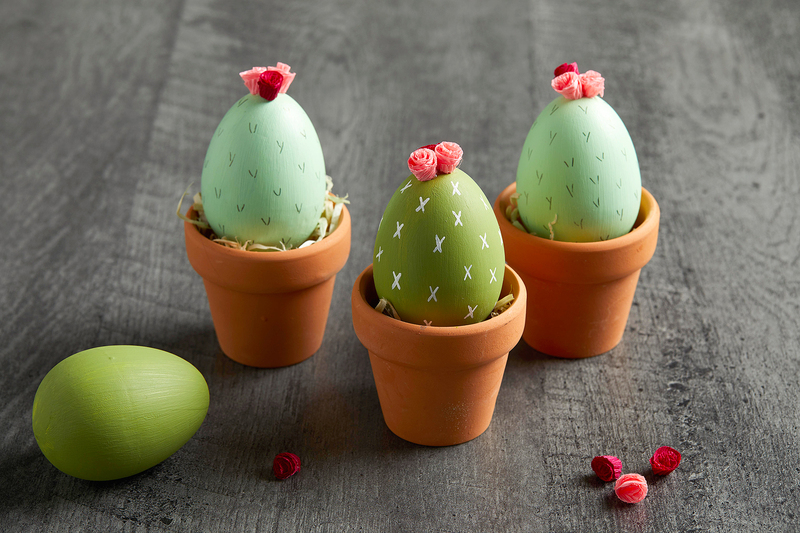 These irresistibly cute cactus eggs are most definitely the answer. Using terra cotta pots, green acrylic craft paint and crepe paper on ceramic eggs, it’s almost better than the original pastel versions. Is there anything cuter than these little bunny bums sticking out of a plant pot? 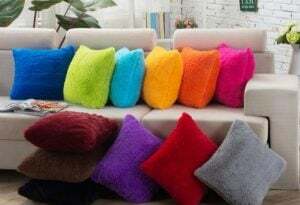 This fast and budget friendly concept uses colored felt, big and little pom pom balls, a hot glue gun, and Easter eggs. 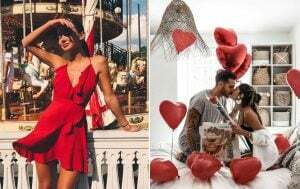 Balloons add a party ambiance to a space and are both more noticeable and less messy that actual egg arrangements. Using strategically painted (or Sharpied), pastel balloons, this look gets the most done with the least effort. If eggs aren’t really your jam, nothing says Easter like a box full of Peeps! Sweets lovers will love matching these colors to floral arrangements and using them as a base. 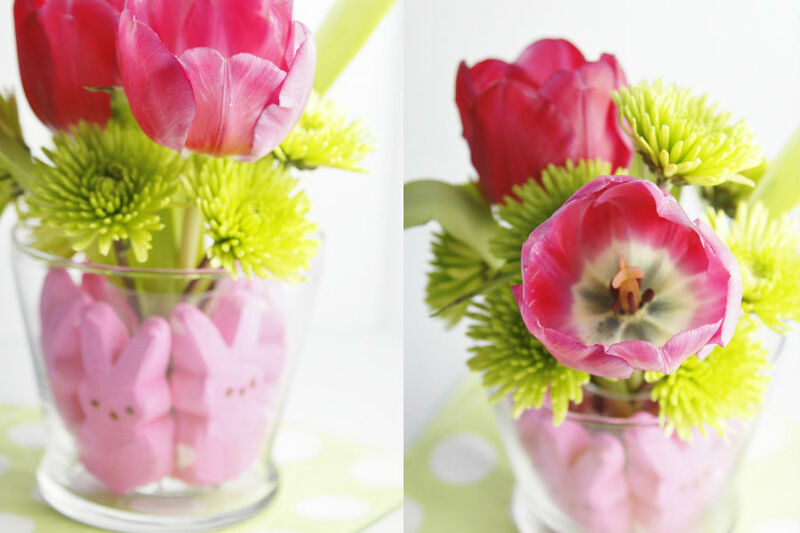 Make sure to also place a tinier glass inside filled with water – no one wants soggy Peeps!